NHASAN - studio: Giao Chi - live concert @ Nhasan Studio. Giao Chi - live concert @ Nhasan Studio. 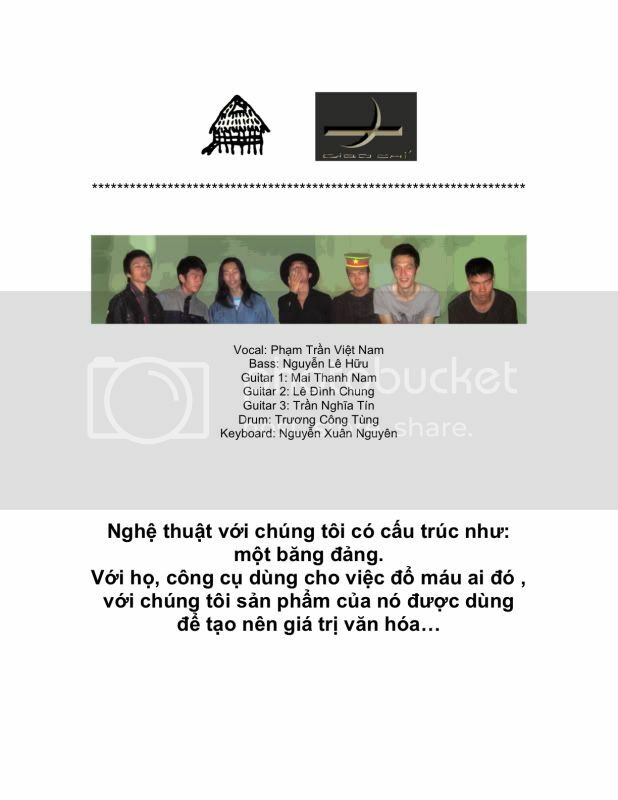 Giao Chi, a punk rock band from Sai Gon with all members are visual artists and art students. Live concert @ NHASAN STUDIO - 11th anniversary. 12/12/2009.